Looking for a Red Lobster Birthday Coupon, Special, or Deal? Red Lobster does not offer guests a free birthday dinner, but the restaurant does send its Fresh Catch Club and My Red Lobster Rewards members special birthday coupons. For more information on Red Lobster birthday coupons, specials, and deals, see below. 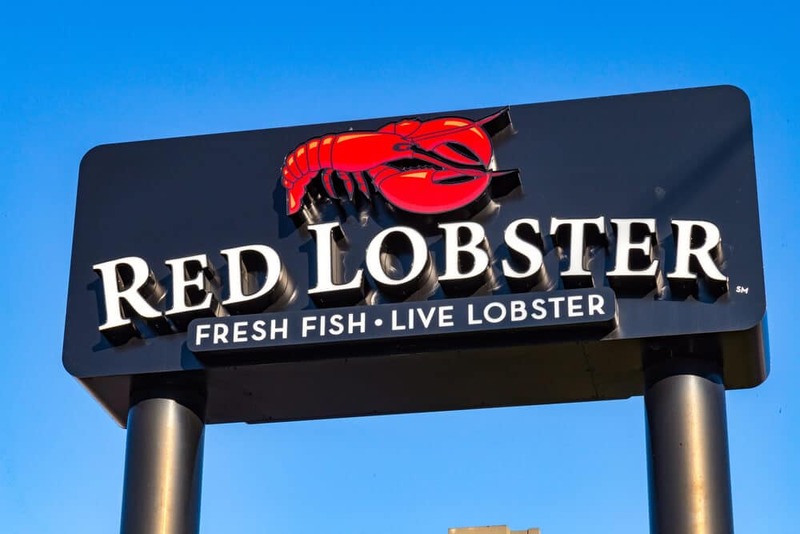 We contacted Red Lobster restaurant locations in Nebraska, Nevada, Michigan, and Tennessee to confirm this information. Representatives said that Fresh Catch Club email subscribers are typically sent a coupon for a set dollar amount off the purchase of two entrees to be used the week of your birthday or the week after. My Red Lobster Rewards members usually receive a birthday coupon good for your choice of one free soup, one free dessert, or a free shrimp cocktail (or similar appetizer). This offer can be used up to seven days before your birthday and up to 21 days after your birthday. You can sign up for the Fresh Catch Club and download the My Red Lobster Rewards app to receive both offers. Customer service representatives said both birthday coupons can be redeemed in one visit. Red Lobster sends birthday coupons to its Fresh Catch Club email subscribers and to those who’ve downloaded the My Red Lobster Rewards app. Customers can use both offers during the same visit for extra birthday savings. Celebrating a birthday soon? See our article for the list of places where you can get free birthday stuff. 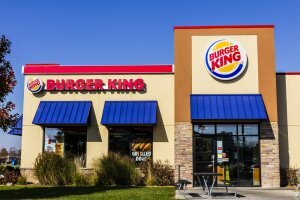 Want to find out if Burger King has a birthday club? We have the answer.